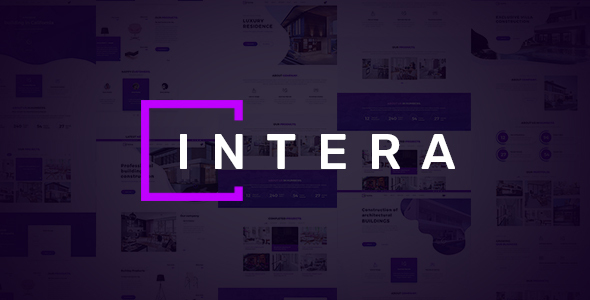 Intera is a interior design template, that allows you to tell your amazing creation in creative and stylish way. Intera include all popular features that will help you in your business and provides many features that anyone will love it. Template include 5 layered PSD files, that are easy to edit and all assets that was used in this template are free to use.